Illus. in full color with black-and-white & full-color photos. 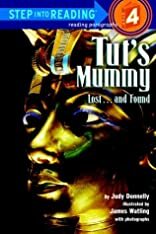 "Beginning with the death of Tutankhamen, the book moves forward to archaeologist Howard Carter's discovery of the tomb. 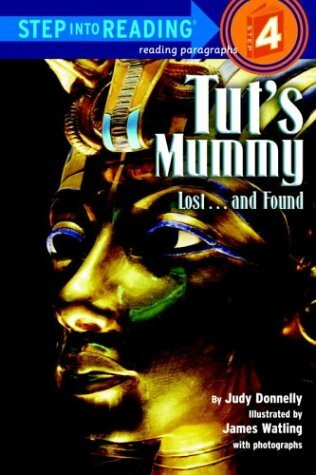 Information about ancient Egyptian life is interspersed in a clear, smooth fashion throughout. A good way to get readers into non-fiction." --Booklist.